Combat Series Recon got in shapes: the new look. 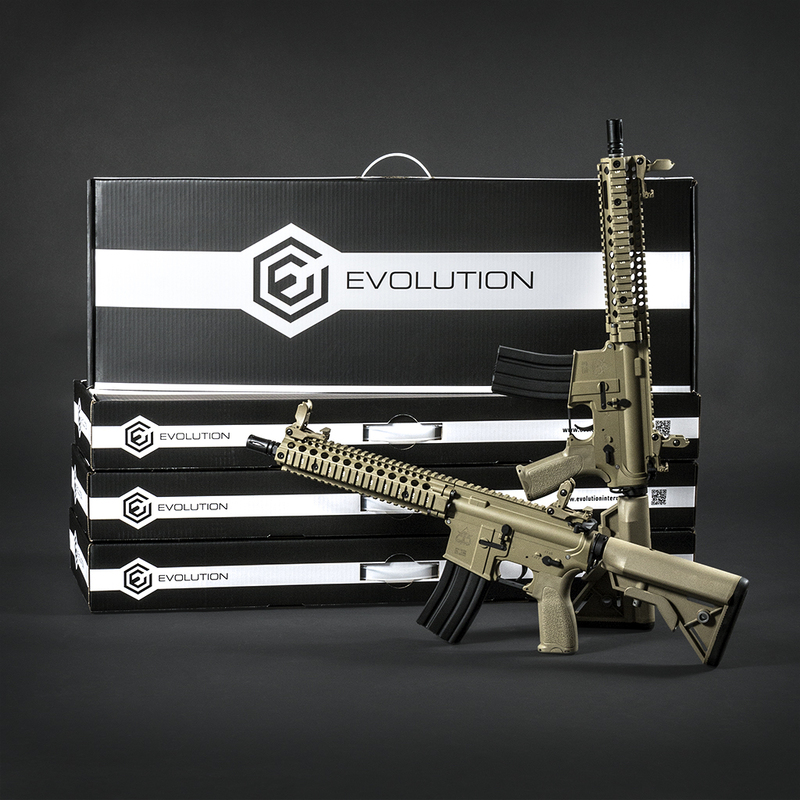 – Evolution International S.r.l. Our COMBAT SERIES RECON has already got in shapes for the summer with a new unique look. Here at Evolution International everyday we concentrate our energies to improve our products, trying to find innovative and smart ideas to increase performance and design. This time we decide to do an extreme make over to the packaging of our COMBAT SERIES RECON by presenting it with a different look, which can highlight its characteristics and its quality. 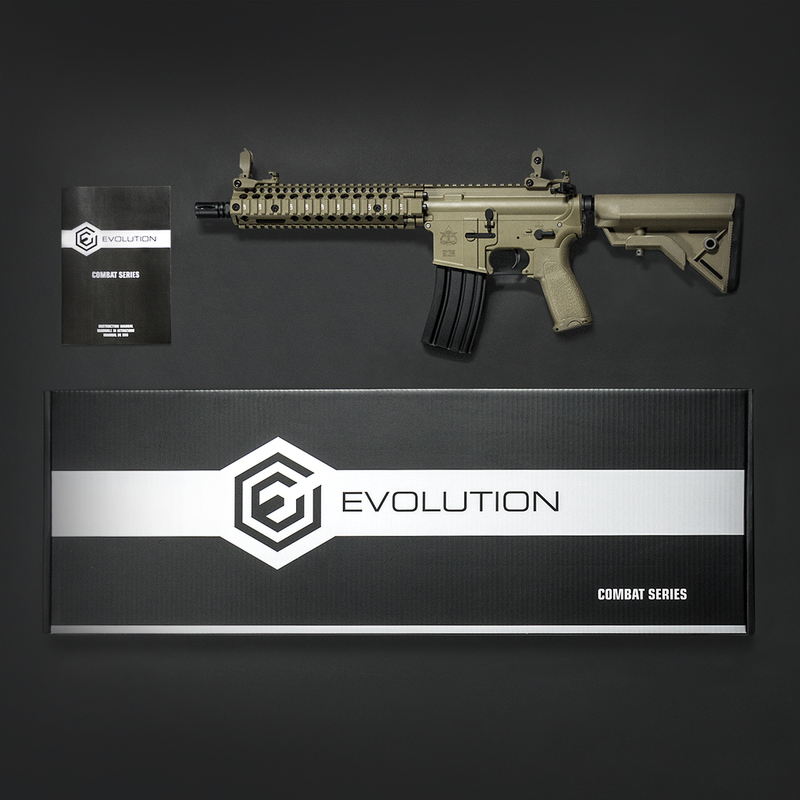 At first sight the new packaging shows a huge black Evolution International logo in the middle, surrounded by a white horizontal band that wraps the entire box. Design and cleanliness are represented by the white color, elegance and aggressiveness are represented by the black color: the perfect combination between innovation and tradition. All the products are now available. Discover more details of this new packaging by contacting our Sales Department. Keep follow us on our social networks. We always have news to tell you about! Next Post: The new Recon MK18: tan edition.